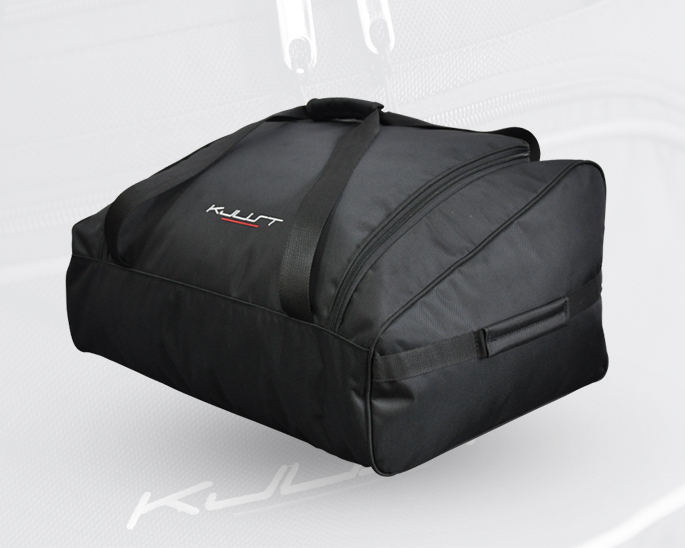 A set of flexible roof box bags will make the most of your space. Even during rapid manoeuvres, the bag set remains stable in the roof box. Perfectly fits in the front of the roof box. Allows to decide what should be best placed in this part of the box. Usually there are three such bags in the set. 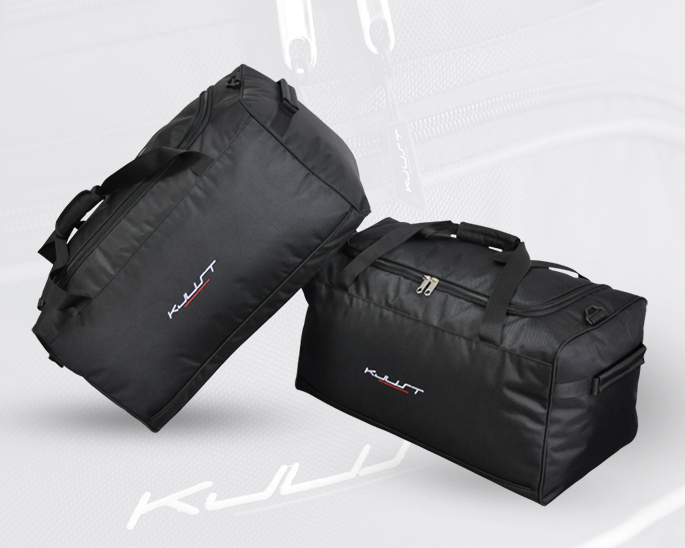 They are flexible and adapt to the shape of the luggage and the roof box. They fill the available space tightly.